Argh! I know. It was one of those misprints/poor edits that I just kept failing to see. I know the queens perfectly well! Hope it didn’t put you off? You are the first reader in Jordan as far as I know. How did you get the book? You may want to try A Place Called Armageddon next. Some same characters but different too. So please you liked it! Hello again, I have failed to find the rest of your novels, It is hard to find a book in a country where 7% or less of its population as readers, anyway, It was nice to read the reviews about ” a place called Armageddon”, it made me eager to find it more quickly. Hope you get it soon. Will Amazon send it, or a local bookstore order it? And why are you wicked? Are you Cecil who went to Guildhall School of Music in 1978? I have just finished listening to Plague and left a review on itunes. Thoroughly enjoyed the audiobook and hope that there are more stories to come with the same characters. You decided to read this yourself and you did so well that I wonder why you used other people on your previous audiobooks? Ian, thanks so much for this. 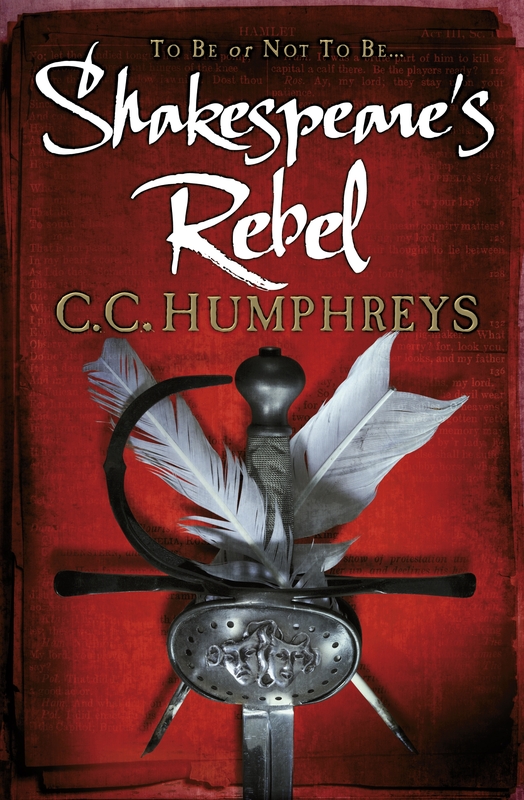 I did do my first three books for Isis and last year did Shakespeare’s Rebel with Oakhill. The other two on audio I let slip away – too busy or something. I was especially upset about Vlad – poorly done – and vowed never to let anyone else read my stuff again. I can’t find the review on iTunes. Maybe its only in the UK? Let me know how I can track it down – might help persuade my publisher to let me read more! Chris, it was probably only reviewed and posted on the UK site. I have no idea how you get a copy of the review but I post a lot of reviews under the name readuntilimdead. The voice is so important as Conn Iggulden got a dreadful review from myself and two others for his audio version of his excellent book Emperor The Blood of Gods (The worst review I have ever given). After his agent replied to my criticism on his website they have changed the actor used. I will have to search for your other books as only 3 are available here on itunes. This is the review that I gave your book – 5 Stars! “I thoroughly enjoyed this and it was well read. It is not so much about the plague but more about a plot to kill a member of the royal family and other side plots. I hope for another book with the same characters”. Actually, royal family is not quite correct but you know what I mean! Show this to your publisher and get them to listen to Iggulden’s audiobook and you will see why it scored so badly here in the UK. an ipressive line up of books-will now search out your books ! C C.HAVE YOU ANY BOOKS IN AUDIO BOOKS? Just beginning “Plague” outstanding and something we Americans have little knowledge of. I am hooked! 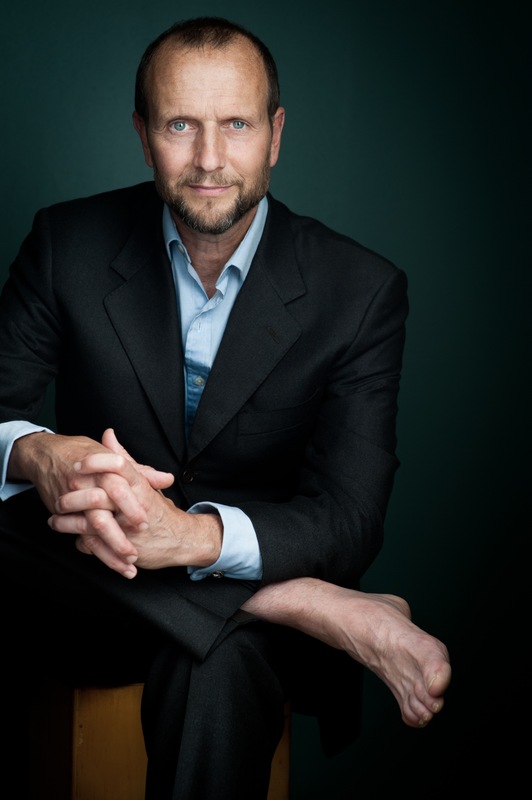 Hi.Just finished listening to your novel Plague.Had it from the Calibre Audio Library.What can I say except it was brilliant,it had me hooked from the start.I couldn’t wait to switch on to listen to some more each day.Well done. Thanks so much. I loved reading my own book. So glad you enjoyed it. Sorry, Robert, You could contact my publisher Isis (Oxford). They have Jack Absolute but only on cassette it’s so old. Still hoping to do Honour. Im nearing the end of Jack Absolute and have to say I’m really enjoying the series. My time in the Marine corps helps me to appreciate certain nuances you’ve added. 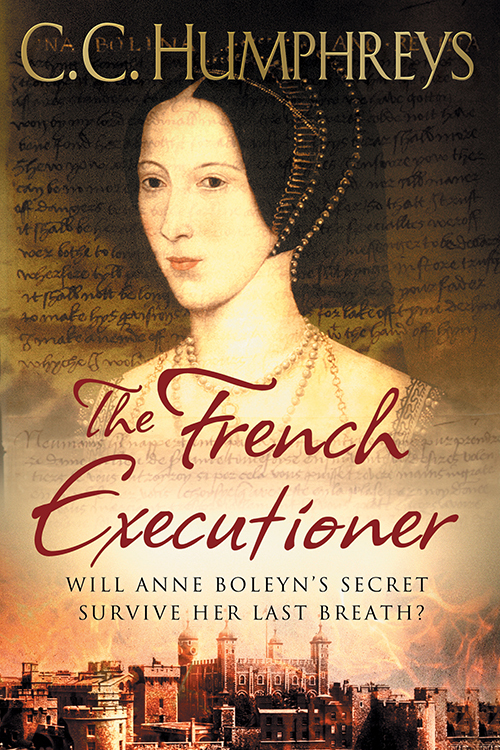 I started this series after reading the French executioner and blood ties. 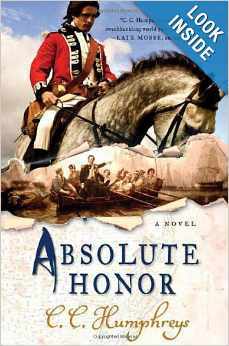 So I’m wondering if there is a way to get an autographed copy of the Absolute series? So glad you like them, Chad. I certainly enjoyed writing them. To get signed copies? It’s expensive to send them to Canada and for me to return them. Depends how keen you are! I really enjoyed reading for you with Dave today – and I’m so sorry the dates clash on Thurs 28th. 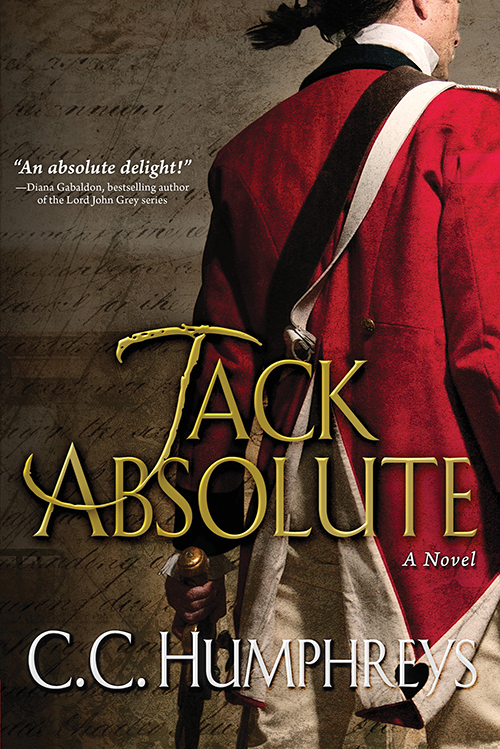 While enjoying your books, I wondered if you will ever get back to Jack Absolute and a Sequel to the Saratoga book. It has been a few years now since the last one. I always wanted Jack to meet Molly Brant , she was quite a real life character and the sister of Joseph Brant, who fought the Americans herself. Btw you may find this Dissertation on 3 of the main Loyalist Regiments very interesting to read. It’s on the Queens Rangers (arguably the best Regiment on either side in the war) , Tarleton’s, British Legion and Butlers Rangers. Geraint! I know you’ve been in touch before and so wish I could oblige you and a number of others including myself who’d love to see Jack back. One day I hope. But caught in publishing cycle with other stuff right now.i have the story and everything. Not sure about Molly. Fascinating character, true. I’m trying to figure it out! Met you in the hotel bar at a Historical Novel Society meeting [perhaps San Diego] a few years ago. Coming to see you with my 88 year old father at the Walter Stewart Library next Tuesday. Plague’s good too! But you’ll like the crossover in Armageddon. I took a hiatus into Dean Koontz’ world for a bit Odd Thomas is fun! Loved A Place Called Armageddon! Bravo! Well done!!! It felt so genuine and again truly brought me into each character’s experience. Very beautifully executed! Cheers to you 🙂 keep up the great work!!! Plague was brilliant! I chewed it right up and am going onto Fire next. Thanks again for sharing your literary passion with the world! I can only imagine how both wonderful and difficult it must have been to explore such horrible human strife in your Motherland. For standing so close to the great Plague, and bringing us with you.. So pleased, Rebekah. I think you’ll enjoy Fire too. Not if you love Coke, Pitman and Sarah too much. How I make them suffer! Hahaha! Ahhh the plot thickens! I do love the characters but also love the realism you bring! I could not find Fire for my kobo ereader so instead went on a fantasy adventure with your characters, in The Hunt of the Unicorn. A truly magnificent story! Loved the ending, prophesy fullfilled although I don’t know if Leo is actually dead, the tyranny seemed to be conquered. Thank you again for your skills and depth of character I will try to find Fire elsewhere..
My reply thread is a bit jumbled here I couldn’t find a spot to reply directly from your last comment.. Take good care and I look forward to more! Fire is published July 12 so you should get it for kobo then. Glad you like Unicorn. Sequel: Hunt if the Dragon is out in October in Canada. Where are you again? Delighted. He still lingers with me too. You portrayed the human aspect which deepens the understanding of horrific times. Even in guesswork, I imagine you were possibly close, to being fairly accurate. I bet if we had a weapon like him now to aim in certain wars, it would do the world some good. A golden chalice for all to dip on the well in every town in every country!!! Rebekah, so pleased you appreciated the nuances of such a man. He haunts me too! To answer previous comment, I look forward to Hunt of the Dragon and will absolutely look for Fire again! I am in Edmonton, although B.C born and raised. Although on my phone app it seems I can’t keep a straight thread..lol! Fire is out tomorrow! All best. P.s I believe I may have spelled your name wrong in last comment. I can’t find it now to check. Please accept my apologies if I did. Don’t worry! Happens all the time! 🙂 Thanks for your kindness! Yay Fire is available tomorrow!! Excellent! And I hope you are able to delete my first comment on Vlad where I accidently gave away parts of the ending!!! So not used to public forums! 🙂 thanks! Take care! You do not make it easy…. I am trying to read your Jack Absolute novels in order. I want an e reader version for my iPad. I have tried iBooks and Kobo but they do not seem to carry them. Any suggestions? Trying Ron. I am getting the rights back. Soon I hope! 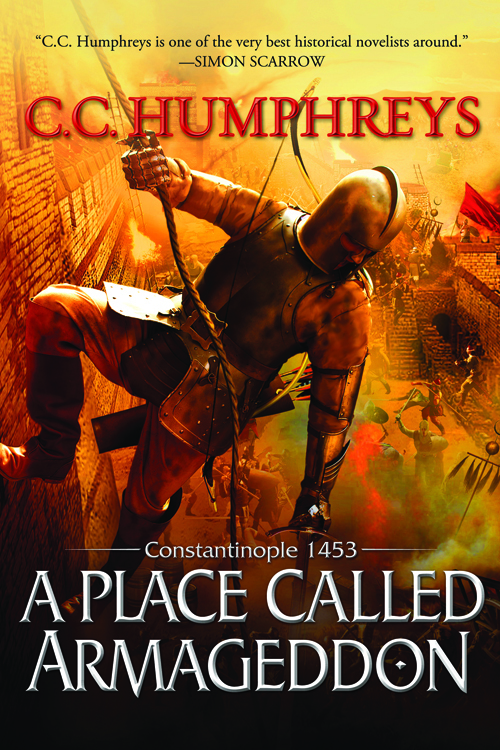 Chris, thank you for a wonderful summer read, Plague, Fire, Vlad, Constantinople. Now the search continues for more and I regret not easy to find you great reads. Keep up the fine work. W.
Just finished readin Plague and found the story interesting. A couple of things bothered me: Charles II’s wife was Catherine of Braganza not Maria Henrietta (his mother) and the overshoes are patterns, not plattens. Alack! I spotted it when it was in print. I know perfectly well who Charles’ wife was. It was one of those mind warp things, couldn’t see it. Glad you enjoyed the rest though. Just finished Plague & Fire and loved them both. I live in Markham, Ontario, but have been to London many times. Your descriptions of that wonderful city in the 17th century are so vivid I could almost smell it! Looking forward to reading more of your work. Thanks, John. Thrilled you like ’em. I always thought that people who write to famous people must be a bit weird, and here I am doing it! In my defence, I just turned 64. Anyways, g’day from Sydney – I just finished Jack Absolute – I got into Capt. Jack when I bought a Blooding Of at a remainder sale for 5 bucks (sorry) and liked it so much that I bought the rest of your books on line – I’m half way through the Executioner – excellent – very Ken Follettish (Pillars etc.) – anyway, I seriously hope you’re nearing the end of the 4th Absolute book – Jack cannot escape the firing squad at the last second only to be killed off by lethargy! So get to it! A question – have they made the Absolute movie yet? If not, and it’s because you haven’t sold the rights to your books yet, I seriously think you need a new agent – your books would make great movies, and I suspect you agree! Thanks, Peter.This is the sort of email I love to get. I hear you on Jack. Aching to get back to him and have that sequel a quarter written. But publishers have their own agenda and have pushed me progressively away. Hang tight. He will return. All best. Thanks for replying – I eagerly await vol. IV – actually you know you could become like Patrick O’Brian – Jack Absolute could star in a thousand volumes just like Jack Aubrey! Anyway, my question – what about the Absolute movie??? I know! Your voice to Hollywood’s ear! Thanks again. And your voice to Hollywood’s ear. Let’s hope! Thanks Joanne. But don’t worry – you gave me a lovely one on the day. Hola Chris. Soy Pablo de Argentina (34 años). Leo muchas novelas. Pero hacía mucho que no leía nada tan bueno como “Vlad”. Te felicito. fue un placer haberla leído. Es la primera vez que escribo a un autor. Espero que te llegue este mensaje. Te felicito de verdad!!! Hola Pablo. Encantado. Lociento, mi espanol no es muy bueno. Pero gracias para todos. Vlad es un novela muy importante para me. Hasta luego! 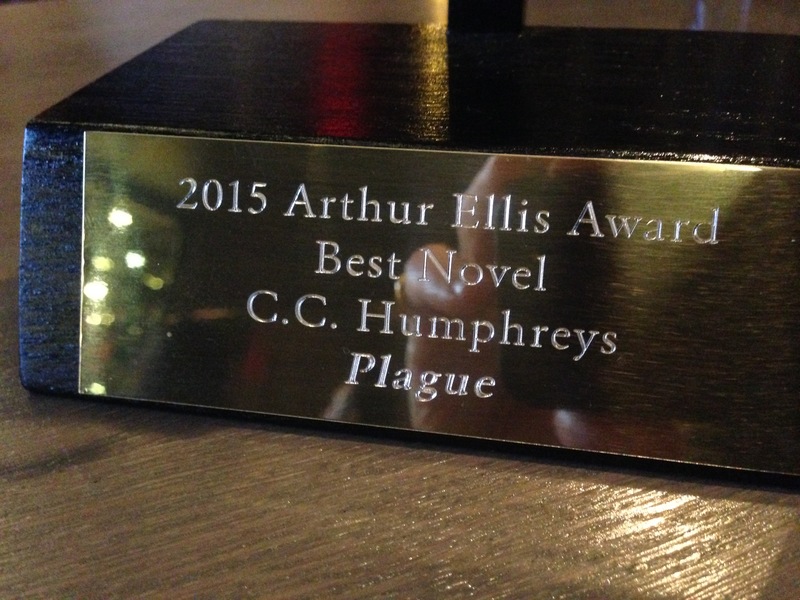 I read “Plague” last year and liked it a lot. Right now I´m enjoying “Fire” and I wonder whether there will be more books in the series about the two nice gentlemen Pitman & Coke. If so, when will the next one be published? I wish, Barbara! Have another one ready to write but my publishers wanted something different. So glad you like my boys! That’s great, Alexander. Love to know my books are being enjoyed all over the world. Let me hear how Fire goes for you. Dickon says hi. I’ve read two of your books; Vlad The Last Confession and A Place Called Armageddon. Both were great reads. Vlad especially was great due to the short chapters and the terrific ending. Where should I go now. The Jack Absolute Series or The French Executioner? So glad you enjoyed them, JD. Depends what you fancy next. They are all fun books. Executioner is a wild adventure, a bit tongue in cheek. Jack is more straightforward historical. Start with The Blooding. Happy reading! 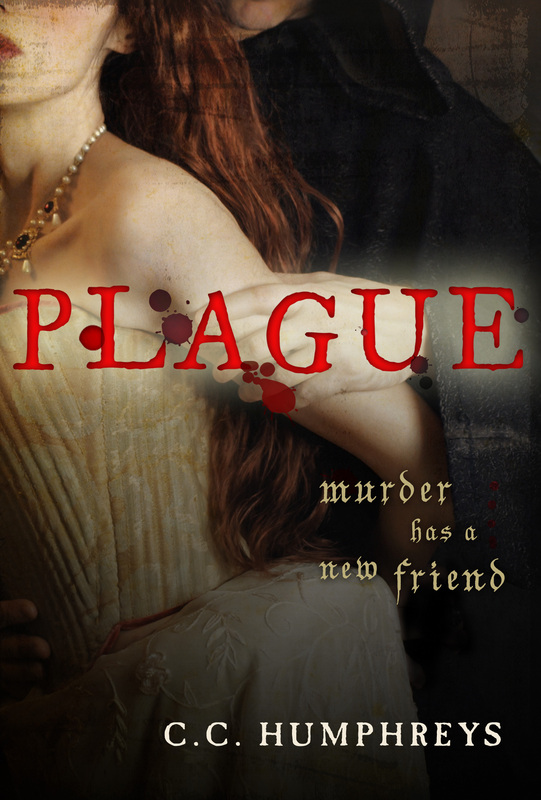 I just finished reading Plague and had to search for your site so I could tell you how much I enjoyed it! I love historical novels and have read many but this is the first time I have actually wanted to touch base with the author! I even laughed out loud at a few humorous bits – namely the naked coach driver and the placement of Pitman and Coke in the ‘pile’ – too funny! Oh, Sharyl, thanks so much. It makes my day to get letters like this. I write so people will have a good, fun time. I do when writing it and I am so glad that translates. You’ll have to let me know how you get on with Coke and Pitman’s further adventures in ‘Fire’. Mr. Humphreys: Thoroughly enjoyed the Jack Absolute series and the French Executioner. I’ve taking up Olympic fencing in part to experience some of the emotions you’ve captured in the various fight scenes. It’s much harder then I thought. Looking forward to your next book. Hello Sean! So delighted I helped inspire a love of the blade. Fencing is a great sport. 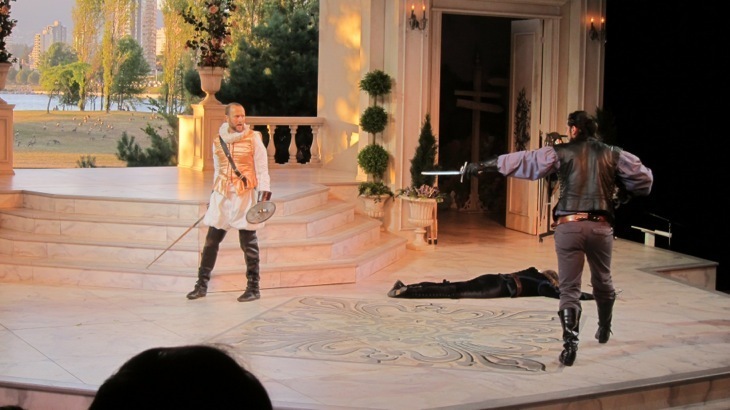 You may want to read Shakespeare’s Rebel next – its about William’s fight arranger in 1600. I am fan of yours for few years now. Your first book I read was Vlad’s last confession and I LOVED IT! I did some research lately and I can’t find anything viable about Dragon’s Claw sword that belonged to Dracula’s father, Vlad II, and was made in Toledo. Translation I read is in Serbian so I only speculate you called it Dragon’s Claw in English. Please, tell me if this is completely your fiction or it is half fiction / half based on some legend or that piece actually existed / exists? I would like to ask you so many questions but don’t want to use too much of your time. We can also stay in touch by e-mail if you like and I will have some interesting stuff to share with you. Good to hear from you, Mr. Z, and truly appreciate the comments. Tell me, did Vlad read well in Serbian? My publishers there seemed very good. The Dragon’s Claw? My invention. Though he would have had something great! Thank you for fast reply, Sir. In my opinion, your book Vlad read extremely well! Your publisher did nice job with translation and I couldn’t notice anything weird in the form of sentences and narrative pace. It is not always the case with some other authors, tho. I mainly read fantasy, supernatural fiction, historical fiction and some classics and I often notice flaws in translation of fantasy genre. Your books I recommend with pleasure to everyone. Main reason I was asking about Dragon’s Claw is that I almost used that in my current work. I hate adopting other peoples ideas so I investigated and found nothing on the matter, so I had to ask you here. Now I know to stay away from that name since it is not historical fact but actually yours, if I may say, brilliant invention. Now we come to that part where I tell you that I am also writer and hopefully part where you do not run away screaming – Not another one ! … Do not be alarmed. I will not send you hundreds of pages for reading and evaluation 🙂 I am writing fantasy series. Two books are published in Serbia, while first one is translated to English as we speak. I am working on third book and in some parts it is about characters from your books. I wanted to talk to you privately if that is possible in any way because I have few questions that might be spoilers for your future readers. I guess you have my e-mail in the database so you can send me yours if you like. I also do not mind calling you over the phone if that is ok for you. Again, thanks for your kind reply and I promise I will honestly try not to take too much of your time. So delighted to hear I’ve kept you up, Jodi. Hope Fire does the same. Let me know. Hi! Got an earlier start on Fire. Well done weaving the theme and meanings of fire throughout the book. I’m burnt out from all the excitement, and have burnt through my reading material. My girlfriend is a really big fan, and her birthday is coming up. I was wondering if I could possibly buy a autographed picture from you. It would really mean alot to her. Thank you so much for your time and wonderful books. I’d happily send an autographed photo. Let me know where, name to make it to, all that. No cost to a fan. Thank you so much! Her name is Paula. She will be absolutely thrilled! My address is 2386 River Run Trce Columbus, Ohio 43235. My email address is Kalebpeck@gmail.com if you should need anything. Thank you again!